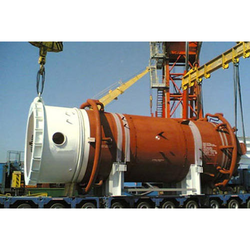 Our range of services include break-bulk cargo handling service. Being recognized amongst client-centric companies, we are engaged in providing Break-Bulk Cargo Handling Service. Offered array of cargo handling services is rendered as per quality norms. Apart from this, offered cargo handling services are executed as per the customers need.